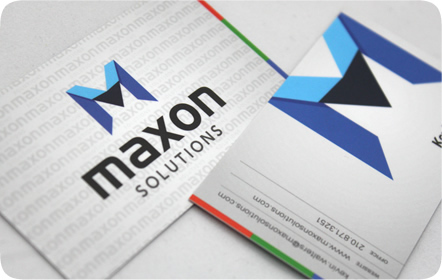 Maxon Solutions needed an identity for their new company. What they offer to small businesses are creative solutions in three different areas: Office, Property and Enterprise. 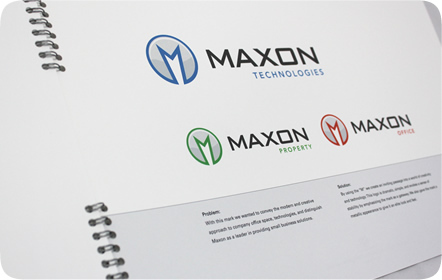 Our job was to create a strong brand that could be recognizable in three different iterations to represent all their business solutions. 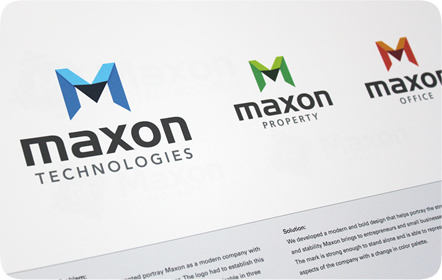 We developed a contemporary and bold brand for Maxon to portray the strength and stability they bring to entrepreneurs and small businesses. 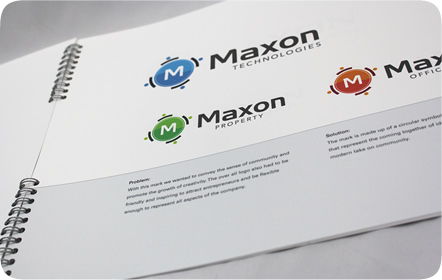 Our color choices for each category were carefully chosen and applied to push the idea of every service, such as blue for Enterprise, green for Property and orange for Office. 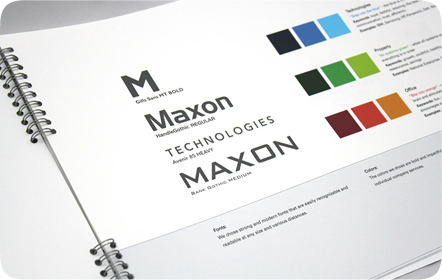 Motifs such as smooth arcs, sharp angles and gradients show a professional, modern style perfect for Maxon. With our help and expertise in branding and advertising, they’ve grown to become a local hub for the business and creative communities in San Antonio, Texas.